The S.E. 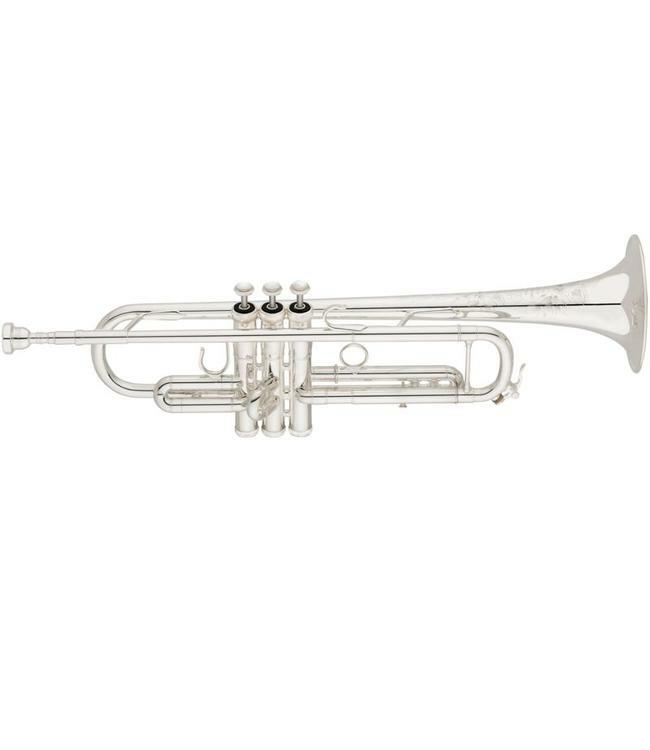 Shires Model CMW Bb Trumpet provides the ultimate combination of the sound of the best classic instruments with modern centering and intonation. The broadest S.E. Shires trumpet bell taper helps it to produce a wide variety of tone colors easily throughout the range of the instrument, with a more centered sound and a little less edge and brilliance than its lightweight counterpart. The W05leadpipe and XD (X dual bore) tuning slide give it unparalleled warmth and flexibility.